There are numerous ways to treat your skin. However, since every individual’s skin is different, it accordingly calls for personalized care. At SkinSpace Clinic, we provide the best possible care for your skin by taking time to understand your skin type first, and then suggesting the best skin treatment suited to your skin. An oily skin can cause many skin problems like pimples and acne, and, most of the times, nothing you do seems to be working. Handling an oily skin is tricky and sometimes only a dermatologist can help you. A dermatologist will look into your eating habits, your skin’s propensity to different foods and your cleansing routine. At SkinSpace Clinic, we try to find out the rights foods and the correct cleansing routine to help your skin to get the right oil balance, which leads to a glowing and healthy skin. Your skin is delicate and we treat your skin in a way to ensure that the pH balance is maintained at all times. 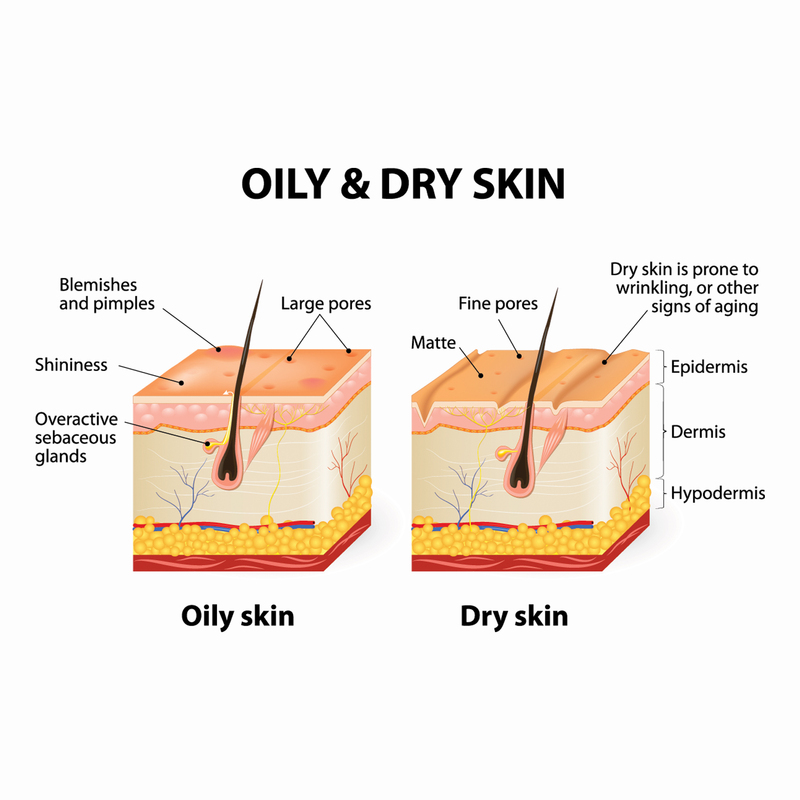 With the right moisturizers and cleansers and medicines, the tendency of your skin to produce too much oil is checked. At SkinSpace Clinic, we take utmost care of your skin and see that all your problems due to oily skin is controlled and cured. Dry skin has its own share of problems. Your skin lacks moisture and is dehydrated, making it look pale and lacklustre. Especially in winters, your skin loses its oil balance. Though many products are available on store shelves, finding the right one for your skin is not always easy. Choosing products on a trial and error basis might even harm your skin. At SkinSpace Clinic, we have solutions for dry skin too. After a few tests, we help you understand your skin and help you keep your skin hydrated and beautiful. Until you are perfectly sure of your skin type and the exact nature of your skin problems, do not attempt to self-medicate as this might complicate your skin troubles. It’s better to let expert dermatologists handle your sensitive skin. At SkinSpaces, we provide the correct analysis of your skin problems and advise on the correct line of treatment. Furthermore, as every patient is important to us, we do everything possible in our capacity to provide customized solutions to each patient.